By Victory Green House Pvt.Ltd. How Far is Victory Green House Bellevista? 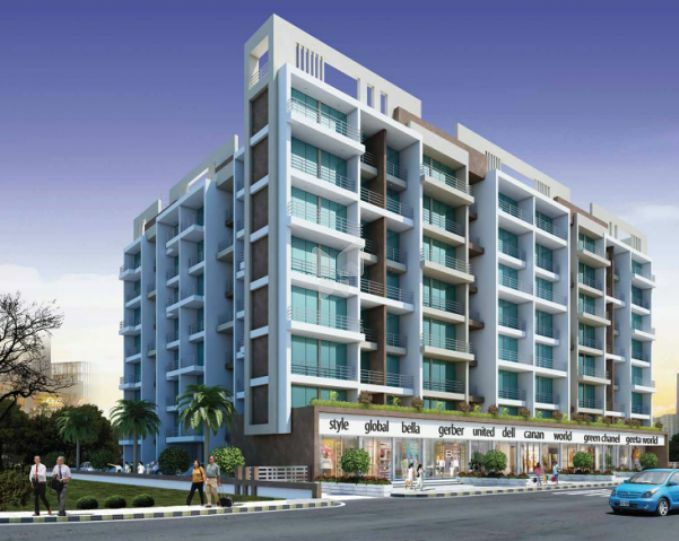 Victory Bella vista is located in Navi Mumbai. This project comprises of all features that a contemporary home buyer would wish to have. Victory Bella vista Elegance is a part of the suburban area of Ulwe .Ulwe is connected to near by localities by wide roads. inhabitants of the locality have easy access to public facilities like schools, colleges, hospitals, recreational areas and parks. The facilities within the project are elegantly crafted. About Victory Green House Pvt.Ltd. When choosing a builder or looking for a new home, it is important from the outset that you feel comfortable with the level and quality of the service you will receive. VICTORY GREENHOUSE will put you at ease with their experience, knowledge and expertise.